A valve replacement surgery is performed in place of the traditional open-heart surgery. 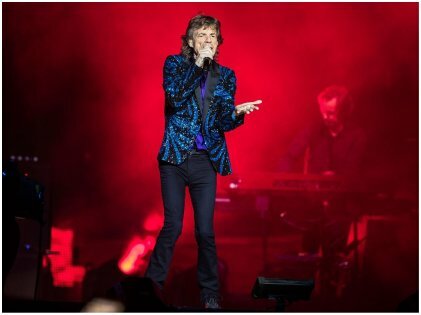 The valve replacement done on Mick Jagger can boost the sale of heart valves which is good news for the medical industry, say experts. Despite the procedure being relatively new, Jagger is doing great in terms of his recuperation, and the surgery happened without any complications. So that’s a good sign. Jagger is currently in a relationship with ballet dancer, Melanie Hamrick. The two have been dating since 2014 and welcomed their first child, a son, in 2017. 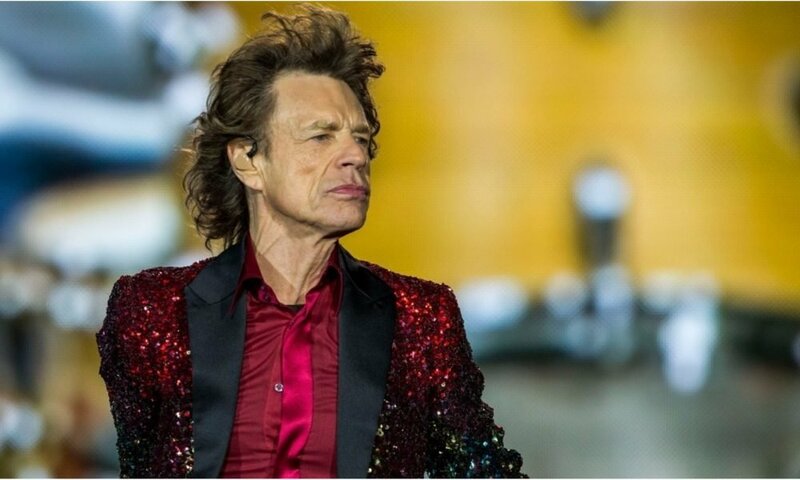 Incidentally, in 2014, Mick Jagger became a great-grandfather as his granddaughter gave birth to a little girl that year. Despite the age-related complications, Jagger seems to be happy with Melanie and the two are having a good life. We hope he is feeling much better now and will soon be on stage again, entertaining his fans. The No Filter Tour, which had begun in 2017 in Europe, will start again in North America in July. However, revised dates will be announced soon. Stay tuned!